This was the mother load. 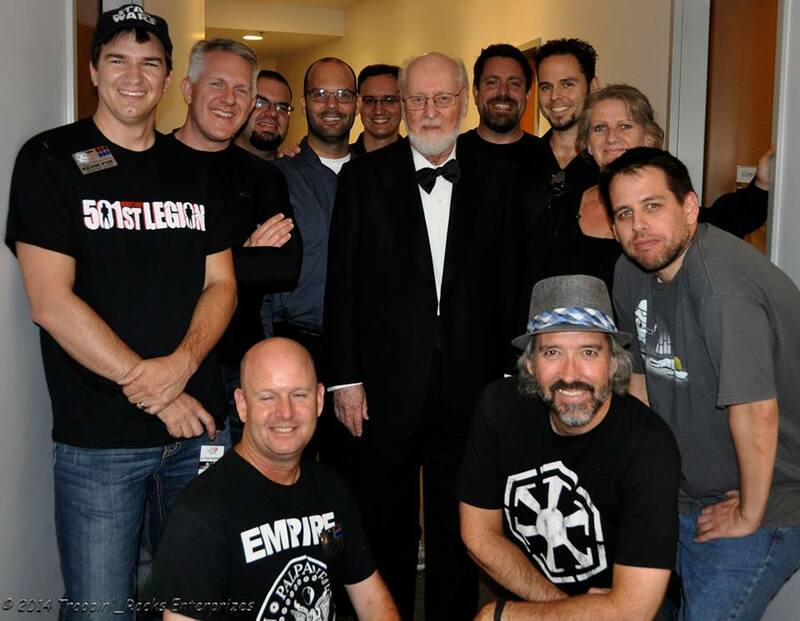 Meeting John Williams, and marching with 10 of my armored brothers and sisters on stage to the Imperial March conducted by the man himself. 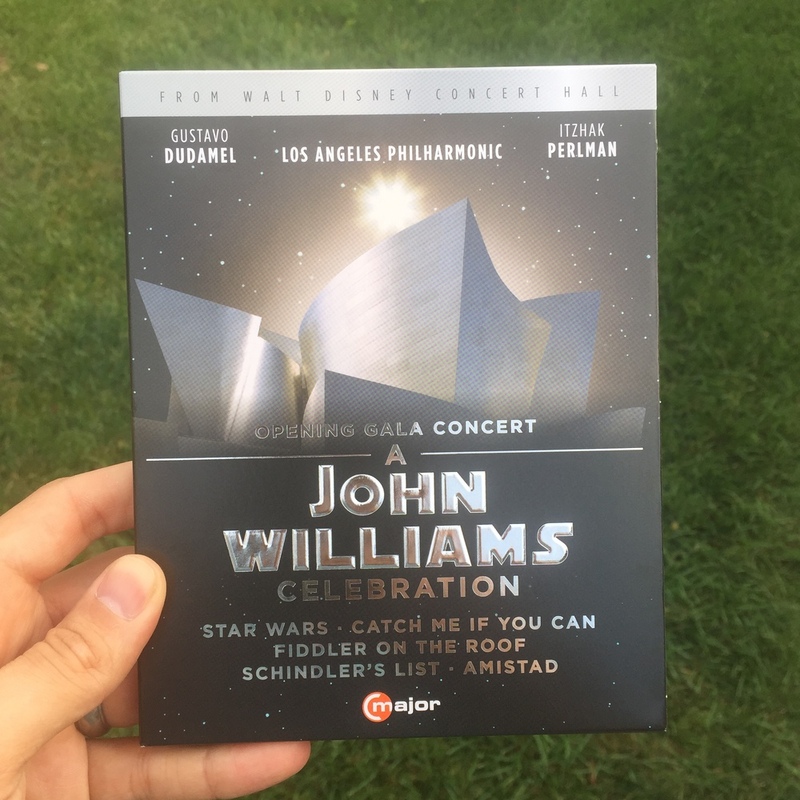 You can now purchase the gala event on Blu-ray or DVD, or steam it on Amazon Video.